I know you must be thinking that I am on a mission to convince you to travel to Morocco. Well, why not? Morocco is land of diversity in every respect. Culture , nature , religion , you name it and you will find the diversity chasing you. Morocco epitomizes the mix of European , Middle Eastern and African culture and flavors. 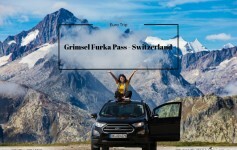 Packed within this one country, you will find dazzling mountains capped with snow, stretches of beach on both the Atlantic and Mediterranean coasts, and the vast, breathtaking beauty of the Sahara in the southwest. This blend of the exotic and the familiar, the diversity of landscapes, the contrasts between Ville Nouvelle and ancient Medina, all add up to make Morocco an intense and rewarding experience, and a country that is ideally suited to any kind of travelers. With enough time, you can cover a whole range of activities, from hiking in the Atlas and relaxing at laid-back Atlantic resorts like Asilah or Essaouira to getting lost in the back alleys of Fez and Marrakesh. If you ever plan to visit Morocco ( which i think you should early than later) , here is Morocco : Must Have Experiences. Bursting with history , color, life, and a welcoming population, Marraketch is an eclectic city that has been a muse of many people. It’s hard not to fall in love with this city , but I have to be honest here, as much as I love this amazing city, it will not be your easiest trip. It’s an experience, an adventure! You will have to embrace the chaos. 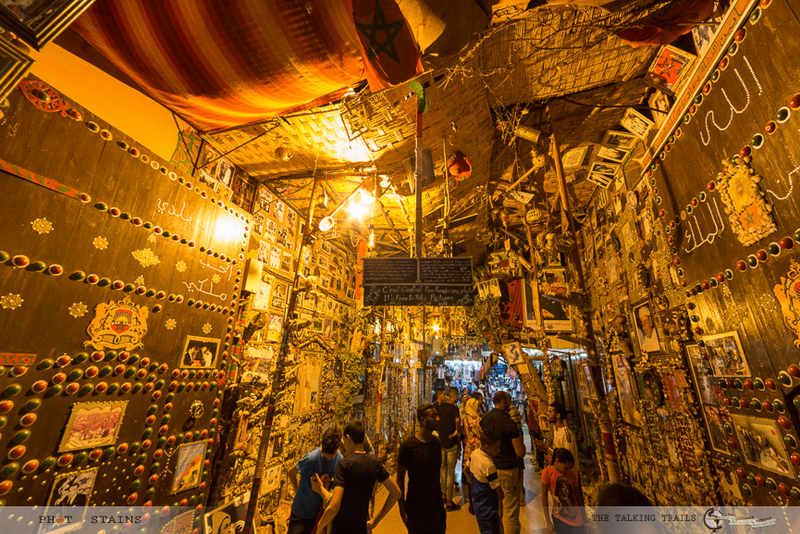 No visit to Marraketch is complete without a trip to Jamaa el Fna. While exploring the medina (old market) in Marrakech, you can get lost strolling it’s maze like alleyways – but no matter which way you turn, you’ll certainly find something interesting! Through the medina, there are technically different souks (markets) but, without a map, they all seem to blend into one at times. 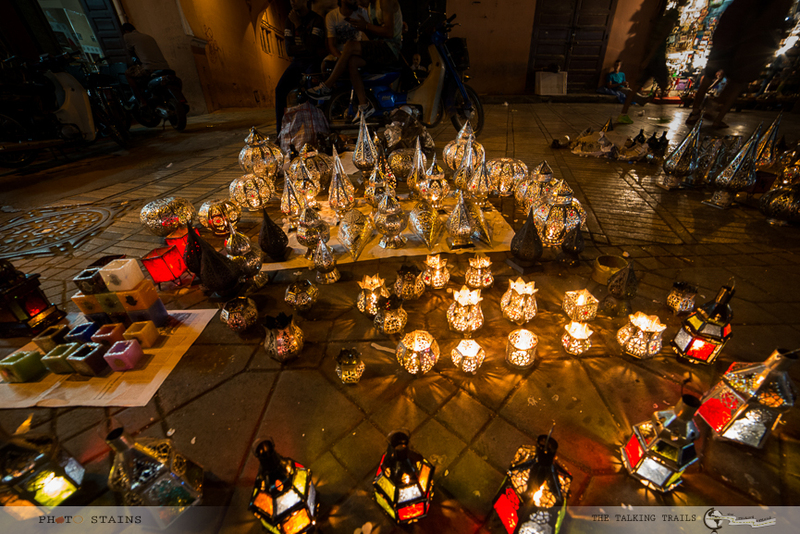 Within the souks themselves, there are clear delineations, though.From the silk-spinners to the dry fruit sellers; from the carpets to the lamps; from drying dyes to the men melting metals. Each little street has its own identity and its own unique selling point. 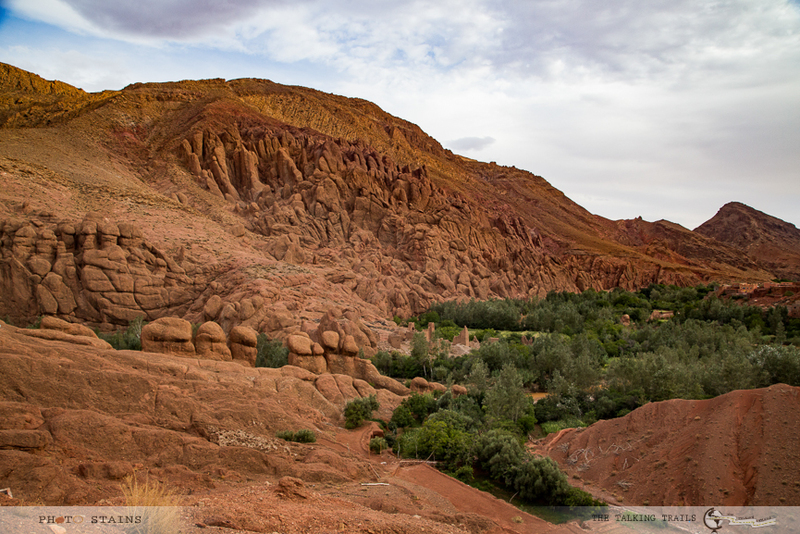 Morocco is land of different landscapes. 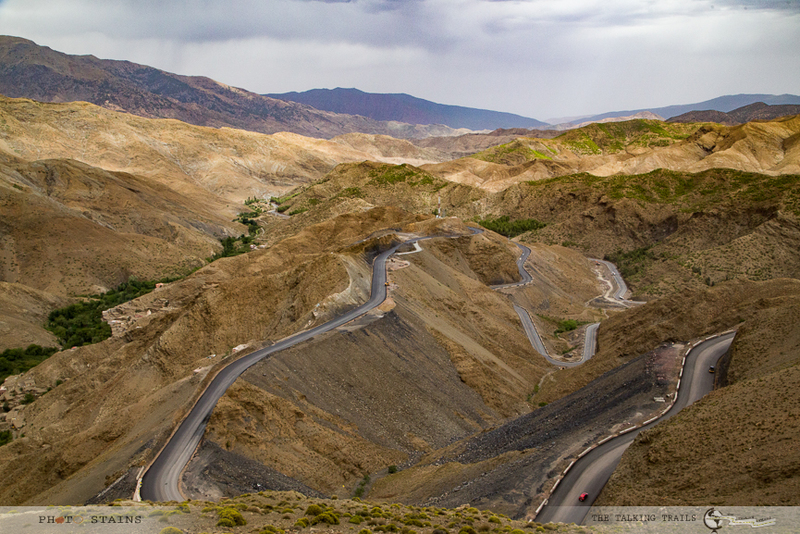 Located at less than 2 hour drive from Ourzazate and aptly named as Road to Thousand Kasbahs , Dades Valley is surely not to miss. The red hues of the mountain scenery contrast with the softer green of the fertile valley floor, protected by mud-brick walls and fortresses , the landscape changes every mile when you pass through Dades Valley. If you want to channelize the daredevil inside you , High Atlas Mountain range is all that you need. Mountain biking , hiking , rock climbing , mountaineering , peak-bagging and trekking , you can do it all in the high peaks of High Atlas Mountains. If you really want to know Moroccon culture you can stop by in any village in the High Atlas. 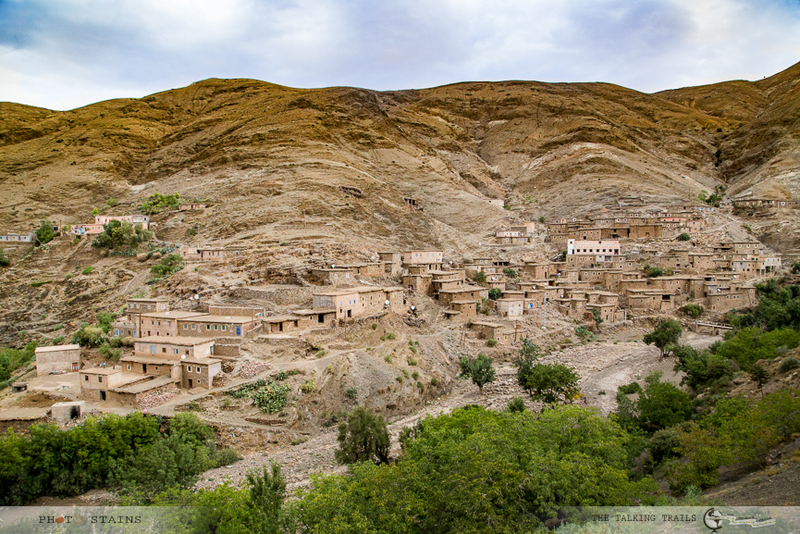 These Villages are home to Berbers who are super friendly and very hospitable. 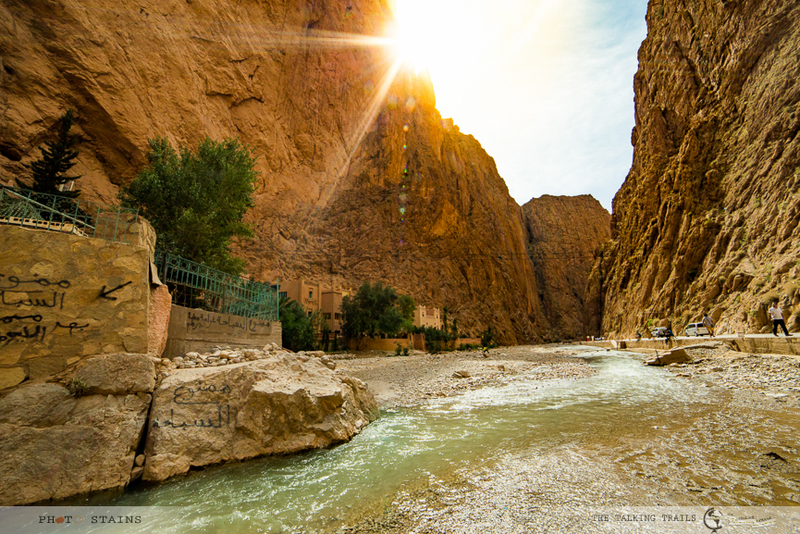 Todgha Gorge is Morocco answer to the Grand Canyon . It is a fault in the plateau and feels as if the earth has split open. As you drive down into the valley, the stone walls on either side of you gradually rise higher, the road gets quieter, and the whole ambience of the place makes you feel like Indiana Jones. There are several ways to enjoy Todgha Gorge. 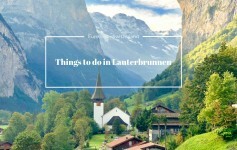 You can rock climb, go on hikes with amazing views, hang out in the high country with nomads, or just sit by the river and enjoy trying to communicate with the friendly locals for whom it is a very popular picnic spot. The village has a 500 year old Kasbah and the proud local people will all help you find your way through the earthen maze walls , in case you get lost. Meander for hours on ancient path ways through plots of vegetables and alfalfa while surrounded by the red cliff walls that form the Todgha George. 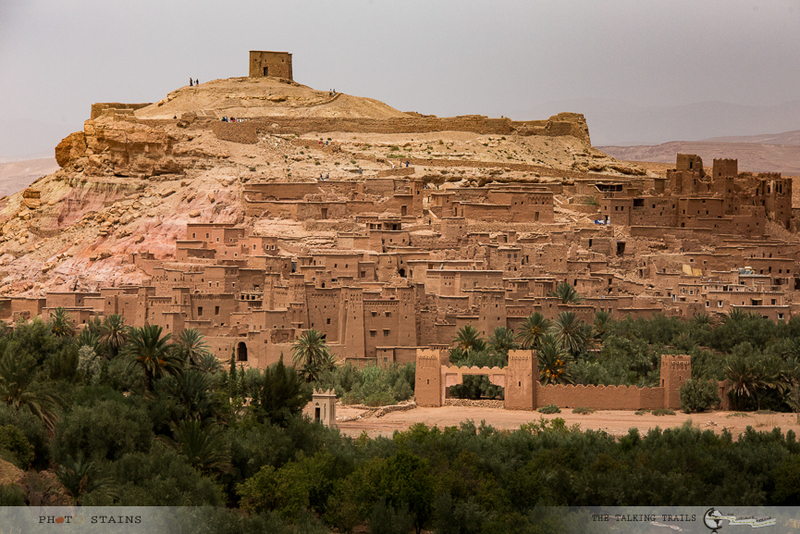 Remember the city of Mireen from Game of thrones , the ksar Ait Ben Houddou, is surely a site that you will not want to miss. Located at the foot of the Ounila Valley, the ksar of Ait Bed Houddou is a striking example of Moroccon earthen architecture and one of the most popular movie site. In 1987, UNESCO inscribed the Ksar of Ait Ben Haddou as world heritage site. With more than 150 000 visitors per year, the Ait Ben Haddou has become a must-Southern Moroccan tourism site. Today, the area has a well-established film industry and has been featured in endless productions, including The Mummy, Babel, Prince of Persia and Game of Thrones – though Gladiator probably remains the most famous. Well clearly no trip to Morocco is complete without visiting Sahara Desert. There’s something quite magical and enchanting about the Sahara desert, climbing atop a camel and trekking through the golden sands which stretch as far as the eye can see into the horizon and watching the sunset and sunrise in this awe inspiring landscape , totally unforgettable. My trip to Morocco gave me everything to fall in love with this country. 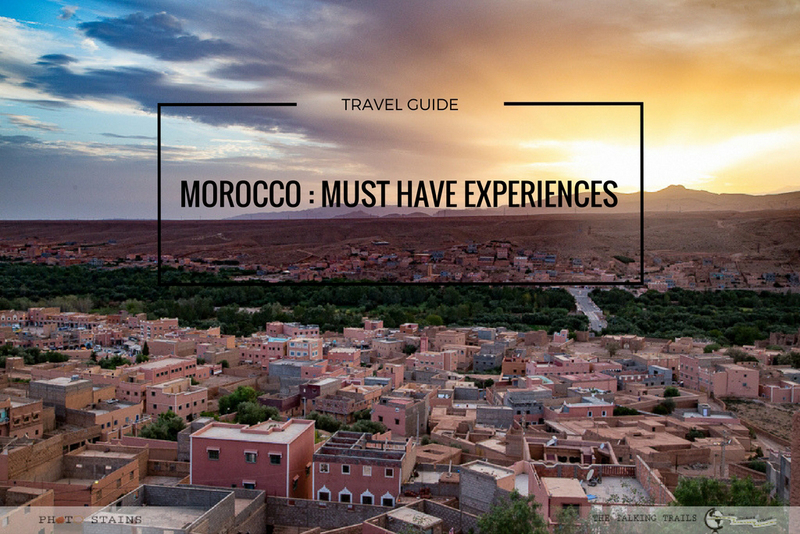 It is mix of the exotic and the familiar, the diversity of landscapes, the contrasts between ancient Medina and Kasbahs, all add up to make Morocco a rewarding experience, and a country that is ideally suited to any kind of travelers , solo or group does not matter. On my next trip I plan to get a taste of other imperial capital cities of Morocco which I have been told are historic and enchanting. Have you been to Morocco? 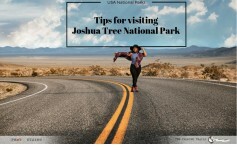 What must sees will you suggest for first time travelers , please let me know in comments below. Thank you for stopping by. 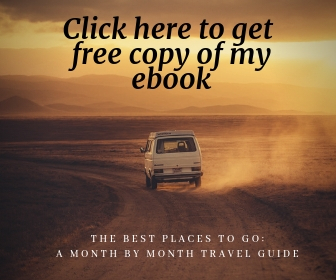 I bookmarked your post because next year I am going to Morocco because it is definitely on my Bucket List plus I will finally get my African Continent hit! 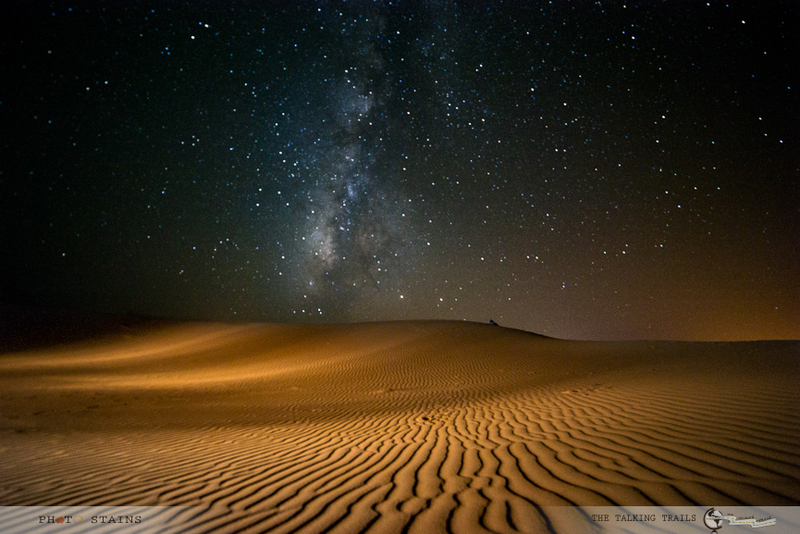 I love all the points you listed especially the night in the Sarah Desert, great pic by the way. Did you go to the Blue City? 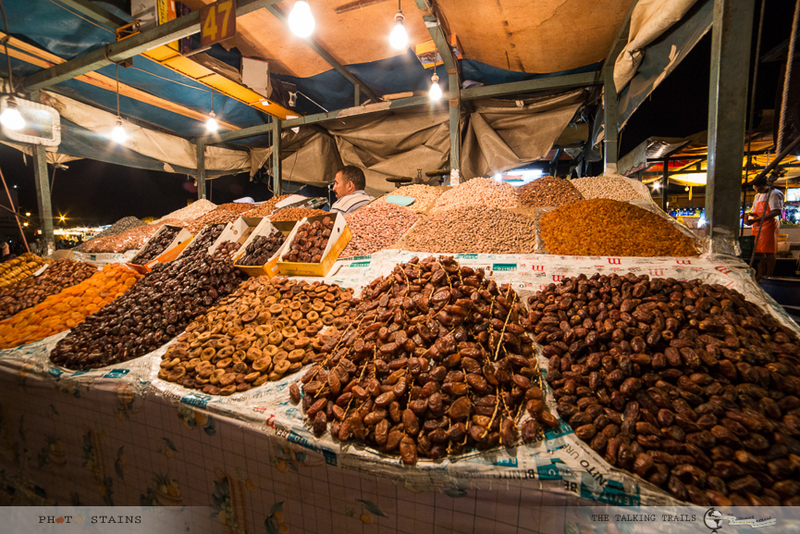 The markets of Marrakesh sound cool and those dates look so yummy! Dades Valley pass looks phenomenal, as does a night under the stars in the Sahara Desert~ looks like a fantastic destination! THank you Sara It was indeed a great experience. Beautiful article. It really makes me want to go to Morocco. It’s always been on out list. Thank you for this list.